 BAÇ Engineering is a young, dynamic team of people who is working in robotcics field. It opened its doors in 2012 with T.R. Ministry Of Science,Industry and Techonology's Techno Initiative Capital Support and continued on to many projects in control and robotics areas in the following years.